John Wilkinson-Latham has a particular interest in the battles that took place in North Africa during World War II. This is his first title for Osprey. 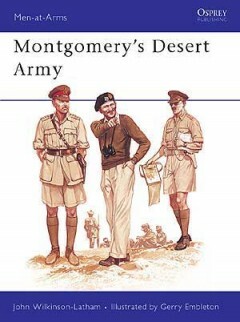 His sons Robert and Christopher have also written for Osprey on a variety of military history subjects.